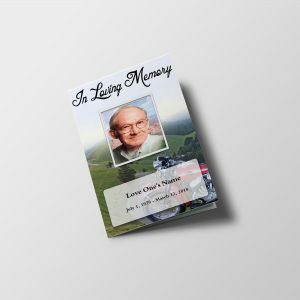 Funeral Service Program is a document that contains the lighting life cover about the deceased person with a lovely photo and other details related with funeral service. 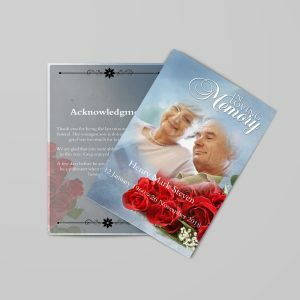 Funeral Service Program comes in various formats and design options. 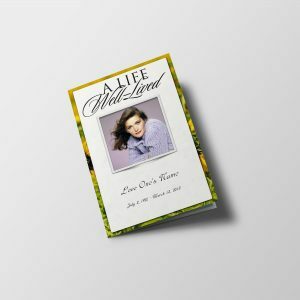 You can get started with a funeral template which is most likely to match with the personal life background of love one. Funeral Service Program can be focused on US Army Personal, a farmer, a child or maybe a life well-lived format. 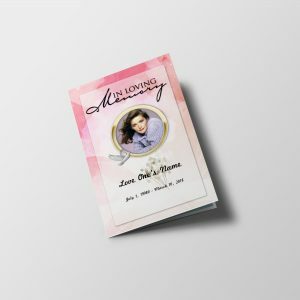 We have an exclusive collection of funeral program templates that you can choose of your choice and start creating the Funeral Service Program. 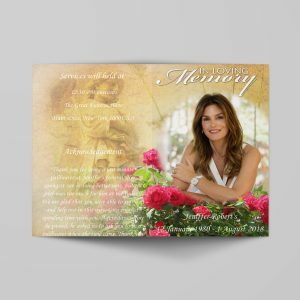 Here is the latest collection of Funeral Service Program which can self-print at home or nearest print shop. Click on ‘Start Editing’ to quick start creating. 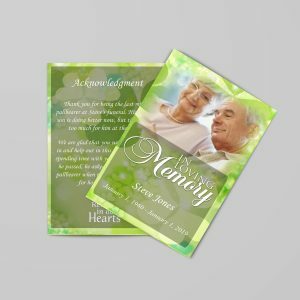 The Funeral Program is a document that describes important points of funeral or commemoration services. Our funeral software offers funeral directors funeral and other funeral stuff to meet the needs and wishes of the customer’s family for a complete life. The family of the deceased also offers an information program for professional death. 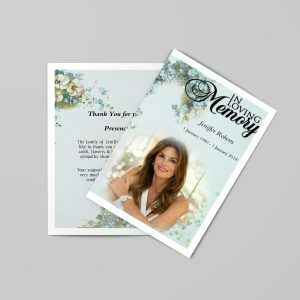 Families often want a memorable program to be very personal and those who commemorate accessories as a souvenir. An entrance song or anthem, prayer to open, read extra funeral music and more prayers. We can provide you with more personal information, such as poetry or important texts, family members and deceased people. Some families thank their guests for their participation in the service. 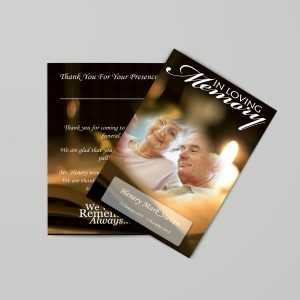 Bulletins with customized services can be further customized with a professionally designed theme that is printed with the latest funeral software. The personal paper has changed forever with this robust pipeline technology. 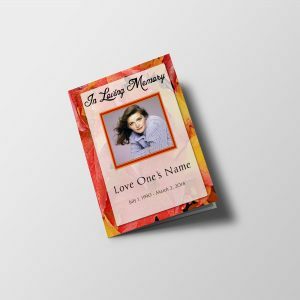 Now death experts can add personal photos and funeral programs that will be coordinated with other personal writing tables to better reflect the life of the deceased. A fixed number of theme options make a unique and personal fun program easy. With the help of this new funeral software, mortality experts can offer their clients more than 450 different funeral and burial sources. 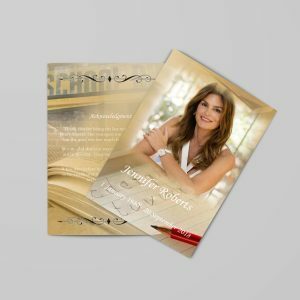 These topics represent almost all interests, hobbies, professions and religious backgrounds. The professional quality of these commemorative color schemes is far from pre-printed or old-fashioned accessories.